From product launches to charity galas we have catered for corporate clients from 60 to 1000 people over the years. With a vast array of corporate events under our belt we have hosted everything from champagne receptions to launch luxury real estates to 3-day productions of the largest corporate events in Europe. Offering total design, creation and execution to deliver the absolute best for your business. Johanna and her team are highly professional and organised individuals whose attention to detail is second to none. 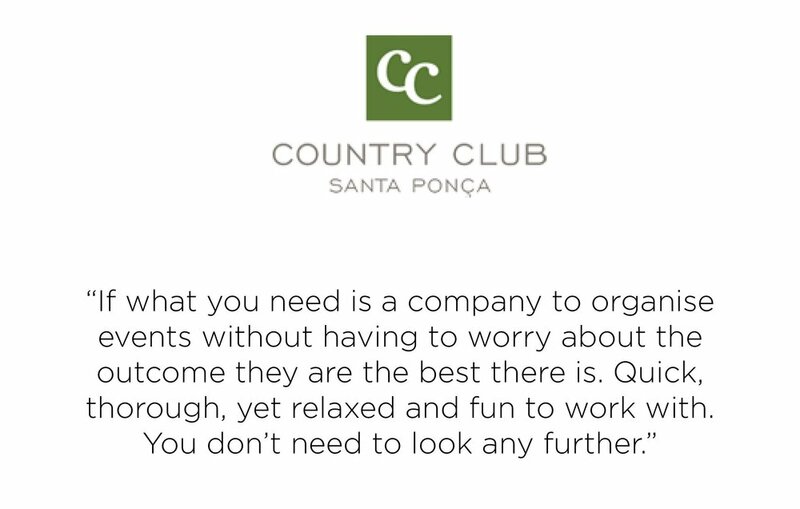 I can highly recommend Lane Productions for any corporate or private event, which I have had the pleasure of attending many here in Mallorca. "